I’ve had new ties on my to-make list for so long…they are so easy to make but its getting myself to make them that is the problem! I used this pattern…only I didn’t use fusible interfacing on the larger tie and I used elastic for the neck band for the smaller one. Now that I’m in tie making mode I want to whip out a few more for the holidays. Plus at the rate these boys destroy their clothes I might need a few more. Literally 2 seconds after I took these pictures they were covered in grass stains from knees to elbows…good thing I buy Oxi-clean in bulk. Adorable!! I have 2 boys so I can completely understand the grass stain dilemma! But they're so stinkin' CUTE!!! What a cute pair! Ties are too! cute. the good thing about my boys is they don't care about how they look, and so all is well. 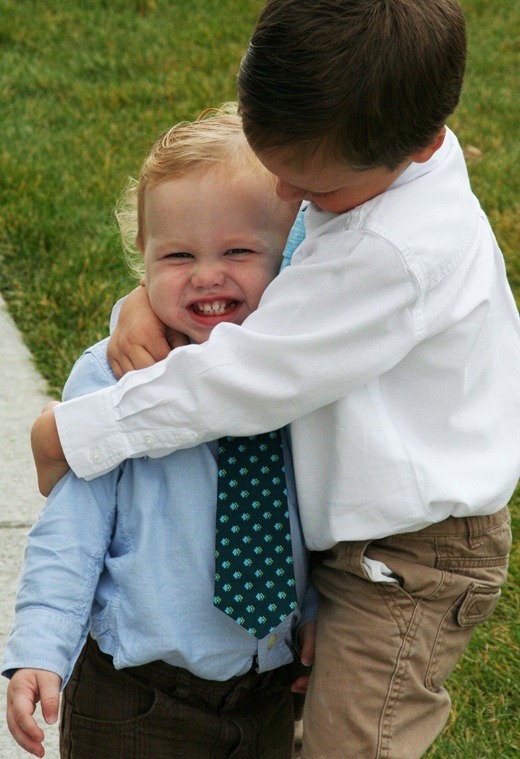 when mine were little, they had a thing about ties and loved to wear them with any shirt with a collar. now they have to wear them for their school uniform and it's not quite such a joy. But they're building memories Mama! LOL! Darling ties, darling boys! That grin is priceless!! Aww! Thanks Allison! Your boys are growing up wayyy too fast! I can't wait to catch up with you at spring market! Shoot. I dont have anyone to make ties for. Those are super cute. Well, at least they got dirty after the pictures! I am always thankful when it happens in that order :). 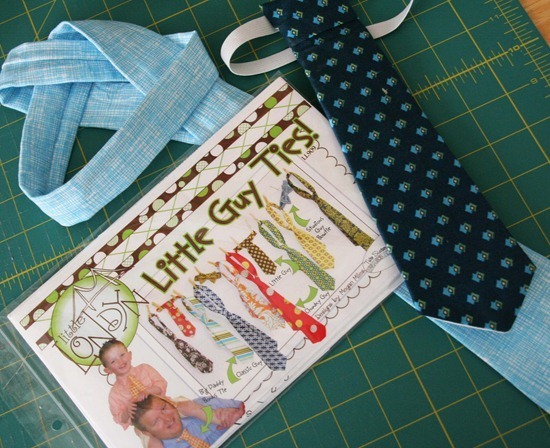 Your boys are precious – what cute ties they will have! your boys are so cute and getting so big!! Have fun! Darling picture! What I missed having girls (big sigh). They are having fun though! I have a 12 yr old tom-boy who owns horses that could give your 2 boys a run for their money when it comes to dirt and grass stains :D.
your boys are adorable in their new ties! i love that tie pattern. i used it to make a bunch of ties for teddy bears to be used to decorate the nursery at my church …so fun. Such cute little guys and their new ties are awesome looking. That looks like a great pattern too. Lovely both the ties and your boys. 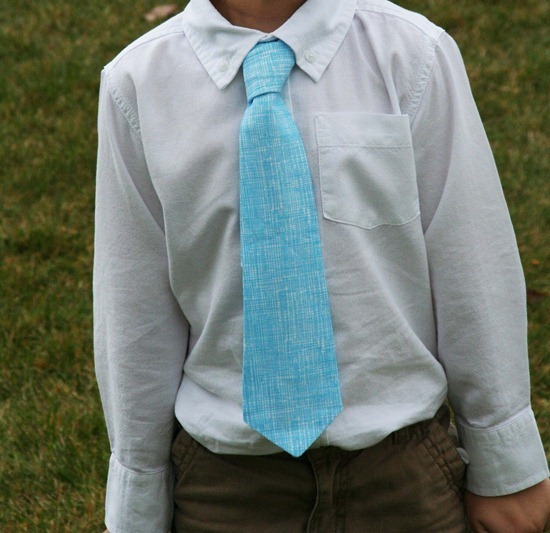 I love beautiful ties and I find them adorable when worn by children. The mature cute look they have is just one of my soft spot. It must be such a joy making beutiful things for your children! Oh, my gosh! I have so had ties on my mind lately, too. I decided I wanted to make one for my brother, who's a minister (so trying to find some "religious themed" fabric) and for my sorely overworked and stressed computer geek (found some fabric with circuit boards, but still hunting). Any suggestions? Is this pattern good for adults? i could see the pre-wrestling look in those eyes… they look adorable those ties.